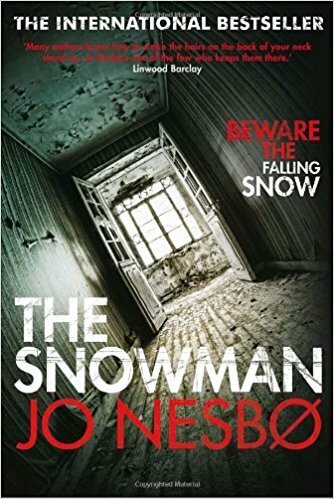 “The Snowman,” the seventh book in Jo Nesbø’s best-selling Harry Hole series, has enthralled global audiences since it was first published in 2007 and now makes it debut on the Big Screen under direction of Tomas Alfredson (Let the Right One In, Tinker Tailor Soldier Spy), from a screenplay adaptation by Peter Straughan (Tinker Tailor Soldier Spy, The Debt) and Hossein Amini (The Wings of the Dove, Drive) and Søren Sveistrup (Forbrydelsen, TV’s The Killing). The frigid landscape as his hunting ground, a sociopath who calls himself “The Snowman Killer” has targeted the one person for whom he wants to show off his methodical, unthinkable skills: the lead investigator of an elite crime squad. With cunningly simplistic baits such as “Mr. Policeman, I gave you all the clues…” he begs to have a worthy opponent to play his sick game. 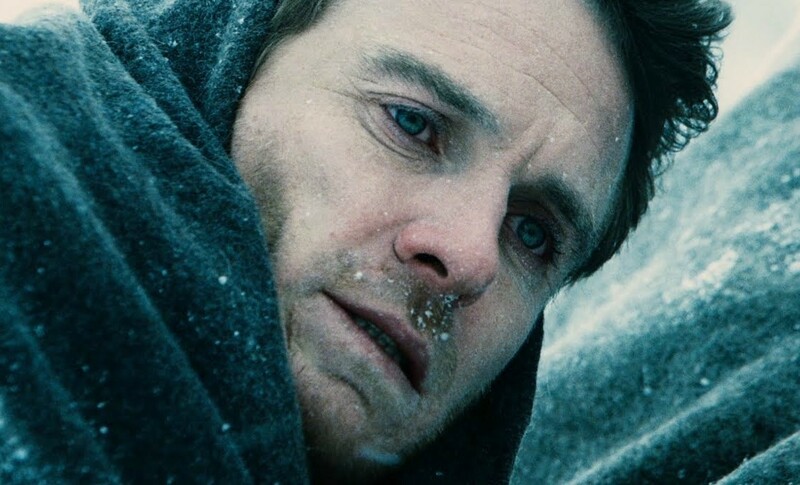 For Detective Harry Hole ( Michael Fassbender), the murder of a young woman on the first snow of the winter feels like anything but a routine homicide case in his district. From the start of the investigation, The Snowman has personally targeted him with taunts—ones that continue to accompany each new vicious murder. Fearing an elusive serial killer long-thought dead may be active again, the detective enlists brilliant recruit Katrine Bratt (Rebeccas Ferguson), to help him connect decades-old cold cases to the brutal new ones. Succeed, and they will lure out the psychopath that’s been watching them from the shadows for who knows how long. Fail, and an unthinkable evil will strike once again during the very next snowfall. The novel took the beleaguered detective and his creator to an entirely new level and readership, and it topped The New York Times Best-Seller list in U.S.—as well as marked Nesbø’s first No.1 in the U.K. charts and firmly establishing his place as one of the elite international crime writers. Of course, Norwegians had known this for some time…it just took the rest of the world a few years to catch up. Novelist Jo Nesbø is a musician, songwriter, economist and author. His first crime novel featuring Harry Hole was published in Norway in 1997 and was an instant hit, winning the Glass Key Award for best Nordic crime novel (an accolade shared with Stieg Larsson and Henning Mankell). 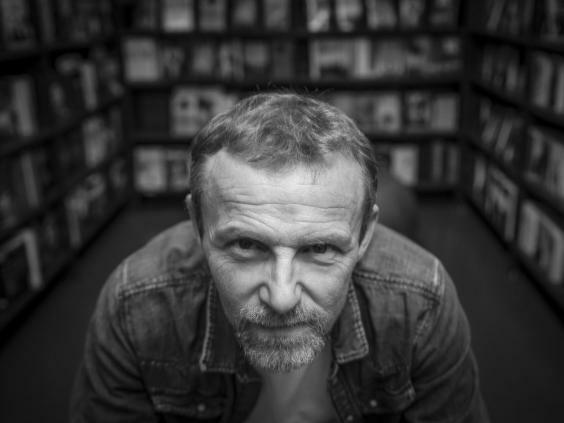 He is the author of 10 Harry Hole novels, most recently 2017’s “The Thirst,” stand-alone novels “Headhunters” and “The Son” and several children’s books. His books have been translated into 47 languages. In 2008, he established the Harry Hole Foundation, a charity to reduce illiteracy among children in the developing world. He lives in Oslo. Indeed, the world of Det. Hole is wholly iconic in Scandinavia, and his creator cultural royalty. Today, fans from across the globe visit Norway to re-create the fictional path Hole has trodden on the icy streets of Oslo, paying homage to his favorite haunts—such as the iconic Schroder’s Café—as they try to get inside the mind of this most elusive of investigators. With “The Snowman’s” book-to-screen adaptation comes the exciting proposition that Europe could have its own cinematic detective series. In fact, not since Holmes has the continent owned this genre. In comparison to the States, detectives hunting serial killers is not a well-trodden narrative for European cinema; TV perhaps, but not the big screen. Peter Straughan is a BAFTA winner and Academy Award®-nominated screenwriter who wrote the screenplay for Tomas Alfredson’s Tinker Tailor Soldier Spy. He became a sought-after screenwriter when he adapted Jon Ronson’s book The Men Who Stare at Goats for BBC Films. His other screenplay credits include The Debt, adapted from the Israeli film Ha-Hov. Straughan recently reteamed with Jon Ronson on Lenny Abrahamson’s Frank, which starred Michael Fassbender as a mysterious and eccentric musician. Straughan adapted the Hilary Mantel novel Wolf Hall as a dramatic television series for Company Pictures and BBC Television, along with political satire Our Brand Is Crisis. Straughan’s adaptation of Donna Tartt’s Pulitzer Prize-winning novel The Goldfinch is just about to go into production, directed by John Crowley. 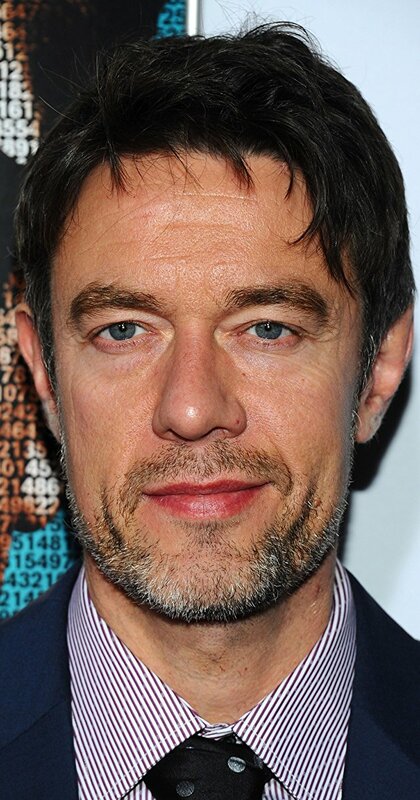 Other upcoming projects include Shackleton, which is set up at StudioCanal. Tom Hardy will star as Ernest Shackleton, the British explorer who pioneered multiple expeditions to the Antarctic, and Smiley’s People from John le Carré’s novel for StudioCanal Films and Working Title Films. 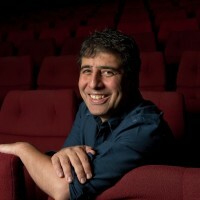 Iranian-born screenwriter Hossein Amini (Screenplay By) was nominated for a BAFTA Award and an Oscar® in 1998 for his adaptation of Henry James’ classic novel Wings of a Dove. Amini also wrote the screenplay for the 1996 release Jude. Other credits include the 2002 release The Four Feathers, and Drive. Most recently, Amini co-wrote Universal Pictures’ Snow White and the Huntsman and for his directorial debut he adapted Patricia Highsmith’s novel The Two Faces of January, which starred Viggo Mortensen, Kirsten Dunst and Oscar Isaac. What is it about the investigator that enthralls readers all across the world? Like so many of his literary associates, he is a wholly flawed man who struggles with a personal life littered with ragged cracks and dark crevices. An alcoholic who is unreliable and disorganized, he has an innate inability to commit. Still, for all his personal failings, he is the consummate detective: scrupulous, determined and creative—a man who will stop at nothing until justice has been served. He is the genuine antihero, an impossible character, but impossible not to like. Harry Hole is brilliant-yet-flawed, rebellious-yet-loyal and anti-establishment, yet highly regarded by his fictional associates and real-world fans. In turn, this created significant obstacles for anyone embarking on a big-screen adaptation. A story about a serial killer is not what would be considered usual fare for four producers whose accomplished work runs the gamut from Catch a Fire and Les Misérables to Tinker Tailor Soldier Spy and Love Actually, but their allure to the material lay very much in the proposition of director Tomas Alfredson. For Fassbender, there was never any question about wanting to portray Harry. He had long hoped to shoot with Alfredson, but the opportunity had not arisen. The challenge was timing. Since 2009, he has been filming back to back, and The Snowman had to be squeezed into two other major productions—Assassin’s Creed and Alien: Covenant—with no room for scheduling error. That said, ahead of playing Harry, Fassbender was wary of reading the books. “The script is independent of the book, and I didn’t want to get attached to things that were in the book but not in the script. I did, however, read the beginning, to get an idea of where this character started, what Jo’s version of him was. I just wanted to see where those raw characteristic traits were—the description of him and his physicality. Alfredson discusses that his approach to filmmaking is to guide the audience through his work, but never decide what each individual should experience. 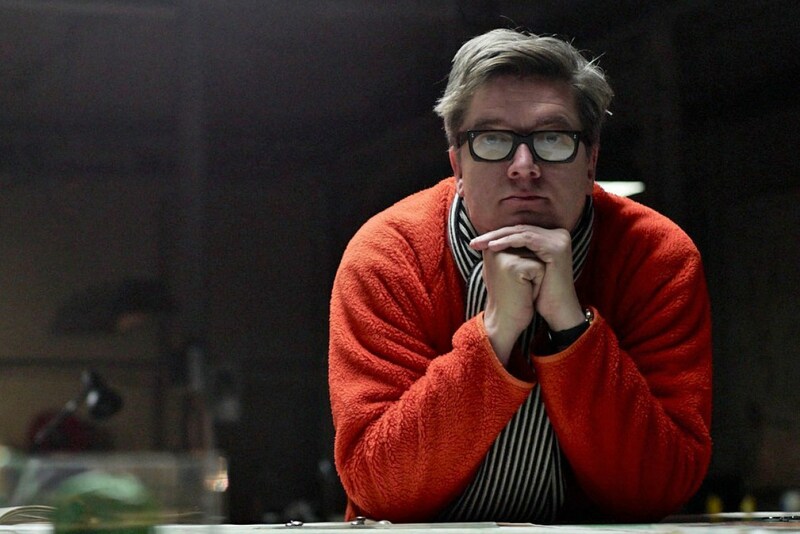 Tomas Alfredson came to prominence on the world stage when he directed the much-loved feature Let the Right One In (2008). Now a cult favorite, the film screened at over 30 international film festivals and won several dozen awards worldwide. Following the success of Let the Right One In, Alfredson began work on his first international production, the adaptation of John le Carré’s beloved novel, Tinker Tailor Soldier Spy. 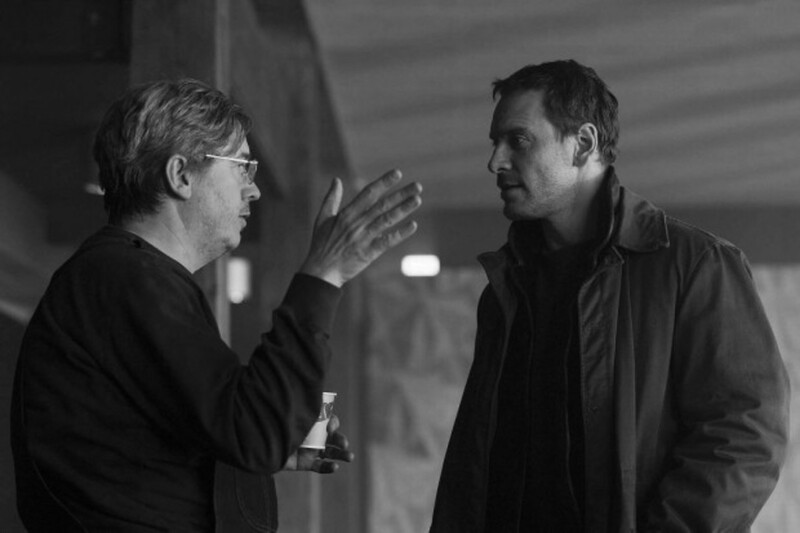 Alongside Slovo and Working Title’s Bevan and Fellner, The Snowman team was joined by producer Piodor Gustafsson, who has worked with Alfredson for the past six years. What Gustafsson so appreciated about the character of Harry was his deep sensitivity.